Mitchell Chambers was named after Dame Roma Flinders Mitchell AC, DBE, CVO, QC (2 October 1913-5 March 2000). 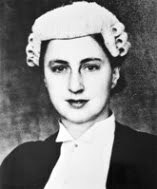 Roma Mitchell graduated as a lawyer in December 1934, and the following February began as a barrister with an Adelaide law firm. 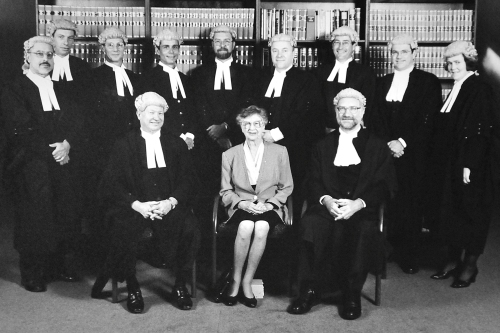 In 1965 she became a judge of the Supreme Court of South Australia, the first woman in Australia to be appointed to that position. She also led a deputation of women seeking the right for women to serve as jurors. In 1991 she was appointed Governor of South Australia, again becoming the first woman in Australia to hold that post. Mitchell Chambers was officially opened on 8 November 1991. The genesis of the present day Mitchell Chambers began in 1982 when Michael Abbott (now QC) set up Wellington Chambers with Simon Stretton (now a judge of the District Court). In January 1986, Wellington Chambers moved and became Market Street Chambers. By this time, the members also included Jim Telfer, John Lyons, Tony Possingham and Bill Retalic. In November 1991, the existing members of Market Street Chambers decided to establish new Chambers. They moved to Surflen Street and became Mitchell Chambers.